Future Express is in Cape Town! NOW OPEN IN CAPE TOWN! We ensure safe, reliable and convenient airport transfers and shuttle services for both local and international clients. All of our drivers have full police clearance and go through rigorous training and advanced driving courses. Our shuttle services are one of a kind in South Africa and our reputation for secure airport transport solutions has made us an authority and trusted leader in the industry. We cater for corporate transport, corporate travel as well as exclusive chauffeur-driven VIP corporate transfers. Many of South Africa's largest corporate companies utilise our services due to consistent and quality service delivery on every trip. Our passion for excellence drives us to consistently keep our clients happy. You can trust Future Express to get you to your destination safely, on time and in style, safe and secure - Future Express is the solution. Our fleet offers only the best of the best. 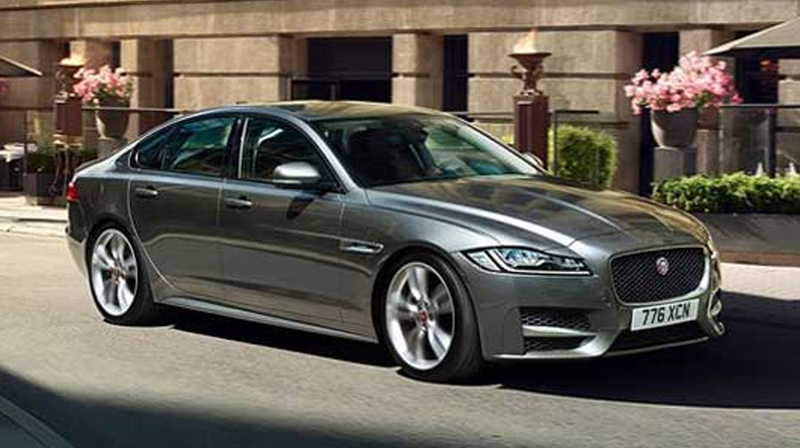 With our entry model, Jaguar XF to the most luxurious Jaguar available, the renowned Jaguar XJ. Mini bus, mini coaches and luxury coaches also available. 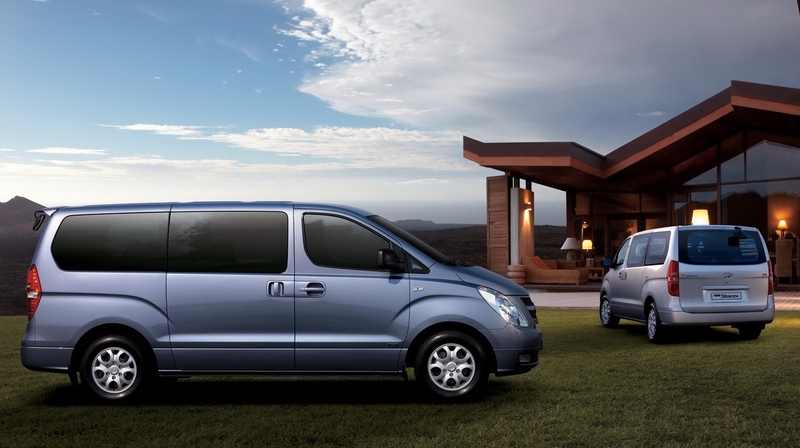 Book your corporate shuttle or airport chauffeur service with Future Express now. These can be organised as individual offerings or as part of a full service of transport requirements, designed for your needs. Our packages are designed for the corporate market and we serve VIP businessmen to huge international companies. Airport transfers, luxury, corporate transfers and exclusive chauffeur-driven vehicles. All travelling requirements are met by Future Express, efficiently and dependably. THE ART OF PERFORANCE. NOW AVAILABLE FOR YOUR NEXT MEETING. Future Express are happy to announce an exhilarating partnership Jaguar. With its safety, convenience and time-efficiency, Jaguar and Future Express has once again turned performance into an art. Future Express, with our highly rated service levels and 14 years of experience in the industry together with our amazing fleet of jaguars, state of the art technology and booking system, we are sure to exceed all your expectations. Strategically priced at transfers from ORT to Sandton starting at R550, you can enjoy the luxury and love of a Jaguar at good rates. Corporate rates available on request. For more information about Jaguar mobility, click here…. So whether you want to catch up on some sleep after your 18 hour flight, need some focused time to finish off your presentation on the way to that important meeting or just want to avoid worrying about parking or traffic stress, there’s never been a more luxurious way to do it. 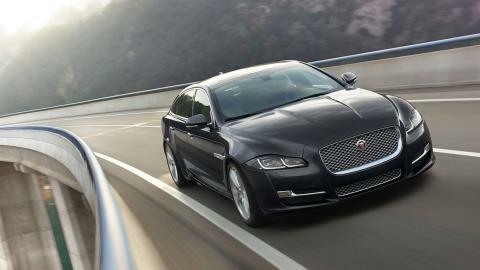 From our entry level vehicle are Jaguar XF Diesel’s, to the ultra luxurious Jaguar XJ, we are unique in the market. Also extremely unique is that our fleet is replaced every 12 months to keep our standards at exceptionally high levels at time. With our vast experience and knowledge in the corporate market, we are always looking to adapt to ever-changing needs. and all travelling requirements are met by Future Express.